Toobabalooza was a very wet race! In the river and lake plus the rain was pouring down!! All the extra water made the mud adventures great!! Our team was made up of Traci Davis, Kasey Able, Darnelle Leadbetter, Shannon Sweatt and Suzi Whitman. 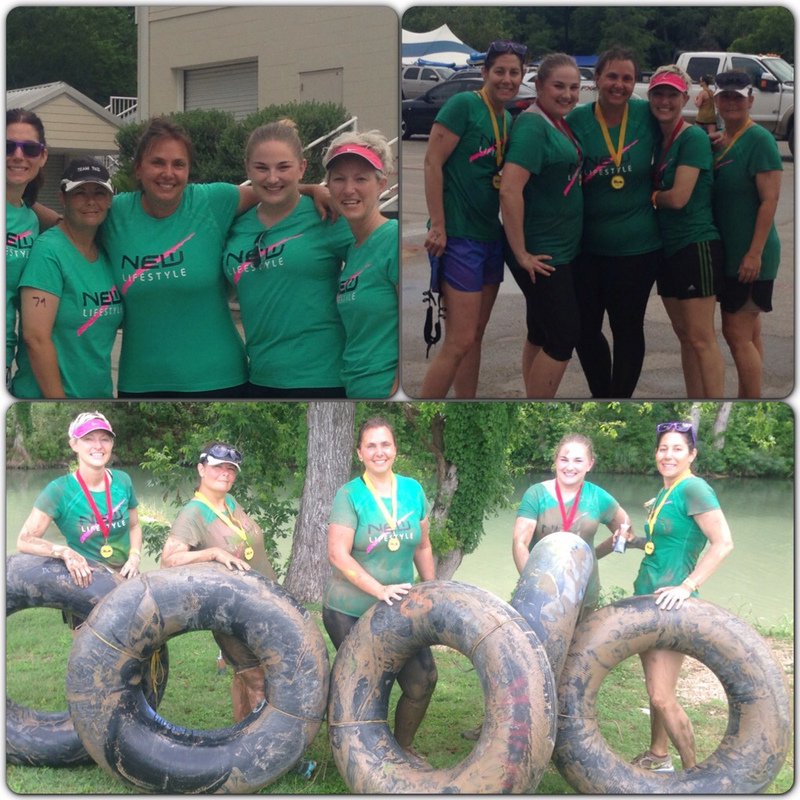 The team of 5 had to each have a tube that was carried thru and used the whole race and they stayed tied together the whole time. Great race and had fun the whole way. 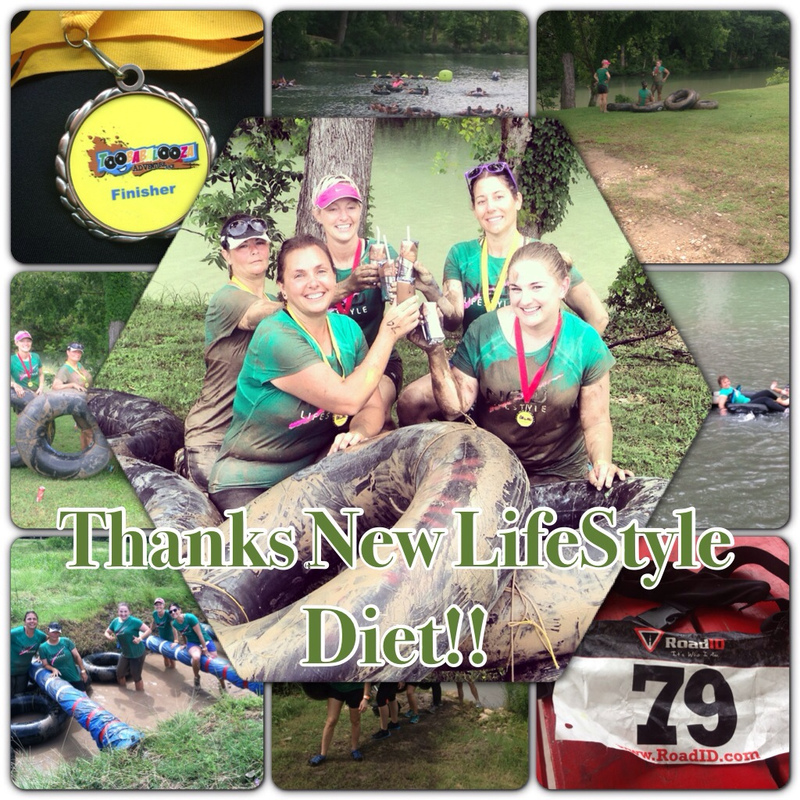 Thanks so much to our great sponsor New Lifestyle Diet we love our chocolate shakes after a great run with lots of obstacles!! New LifeStyle Diet has the best tasting shakes to begin and end all runs and events with. We love sharing the products with other teams and racers. Thanks for all the great support inside and out! !